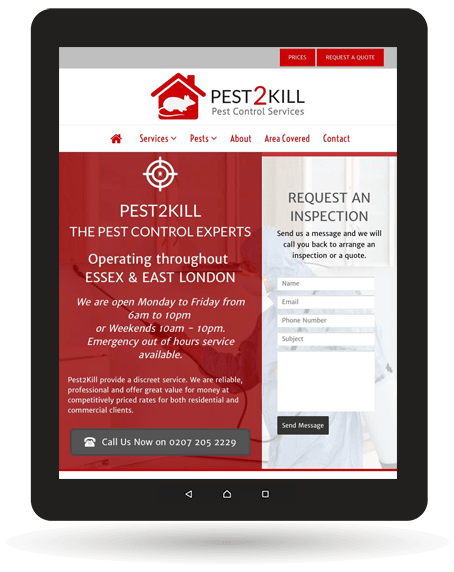 Pest2Kill are Pest Control Experts operating throughout Essex and East London. 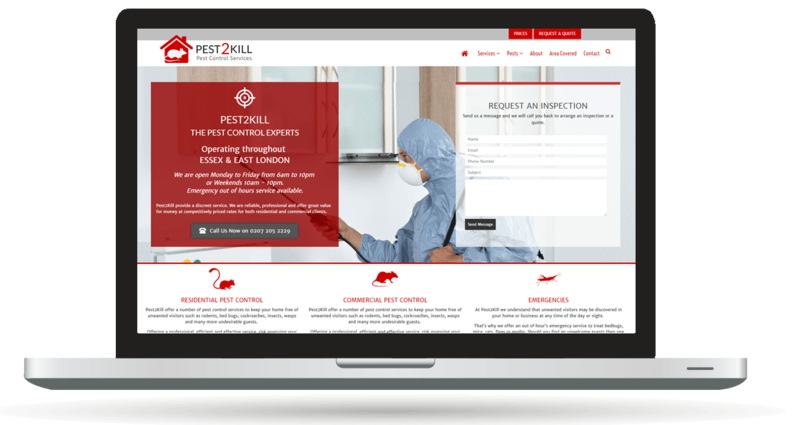 The provide Professional and fully trained technician to help with pest control issues. 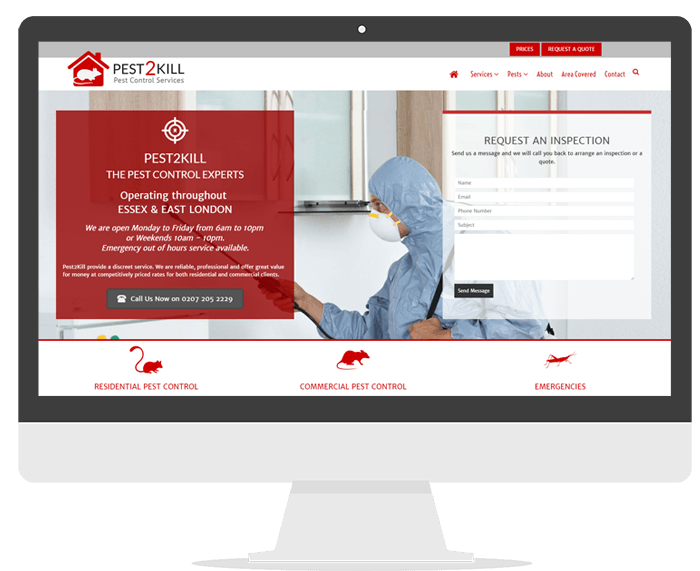 Pest2Kill are fully insured, with £10 million public liability cover and proof of cover.